Blackheads, yikes! They make pores look huge, they shout stare at me (! ), come play join the dots with me (!) lean into the magnifying mirror and be in awe of me (! )… you can try to get rid of me – BUT – you will fail – so don’t try – I’m happy here. Blackheads are the most persistent type of spot. They’re lurkers. They like to chill. They love to hang out. What most people think causes blackheads isn’t actually the cause of blackheads. This is important to know because once you understand the cause of your blackheads you can happily know how to prevent, treat and remove them. Are you ready for this? What causes blackheads? How to prevent blackheads and is it okay to squeeze blackheads? First stop: What causes blackheads? To know what causes blackheads you first need to know what blackheads are. Imagine trying to UN-make a sandwich without first knowing sandwiches need bread and filling (!) aka take away the bread and you don’t have a sandwich. What we want to learn is – take away X and you won’t have a blackhead. Very simply my friend – blackheads are a type of spot. You can think of blackheads like the difference between a cupcake and a melt-in-the-middle chocolate pud. Cupcakes have gooey-chocolatey goodness on the top. Melt-in-the-middle chocolate puds have their gooey-chocolatey goodness in the middle. Blackheads have what causes a spot on-top aka open to the air. And all other types of spots have what causes a spot trapped inside. Ouchy. What Is the Main Cause of Blackheads? Blackheads are caused by dirt and bacteria. Truth: Blackheads have dirt and bacteria in them but dirt and bacteria aren’t the cause of blackheads. Blackheads are caused when oils in your pores aka sebum gets oxidised. Truth: Blackheads are caused by oxidation but if they’re black, it’s not the oil which has oxidised. You get blackheads because you have dirty skin. Truth: How clean your skin is doesn’t have a lot to do with if you get blackheads. Washing your skin lots will get rid of blackheads. 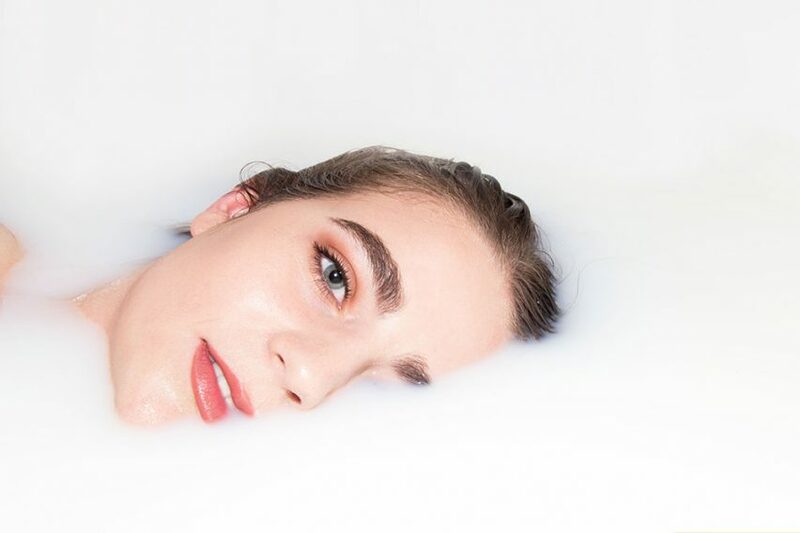 Truth: because face wash doesn’t get time to dissolve deep into oil filled pores, washing your face is not the best way to help get rid of blackheads. Ready for the full truth and nothing but the truth? Thought you might be my friend. #1 you have a pore. #3 your pore becomes filled with sebum. #4 your pore is open to the air. Most people believe blackheads happen because skin oils oxidise. Quick explainer; oxidation is what happens when air reacts with something aka when you cut an apple and it goes brown. …but think about it – have you ever seen oil go black? What’s actually happening is this – something called melanin pigment is oxidising. Melanin = the pigment which gives skin colour aka stops you from being albino. …and guess what colour oxidised melanin is? Dark tan colour aka browny-black. What are blackheads on nose? And pretty much any other place of your body? Bottom line: Blackheads are caused by oxidation of tan pigment aka melanin trapped deep inside open to the air, sebum filled pores. Is It OK to Squeeze Blackheads? Disclaimer: I believe certain types of spots are A-OK to squeeze. Blackheads my friend are not one of them. Your blackheaded spots are not inflamed aka red and bumpy and they’re not pus filled aka full of something which needs to get out. Instead your blackheaded spots are 1) normal pores and 2) full of sebum which is meant to be there. Getting rid of the sebum in a blackhead spot won’t make inflammation go down – like in a red, bumpy spot. It’s also a lot more likely to do a lot of damage to your pore. Aka make them bigger or worse. Bottom line: Don’t squeeze blackheads. The reason blackheads are so common on your nose is the key to understanding how to get rid of blackheads. 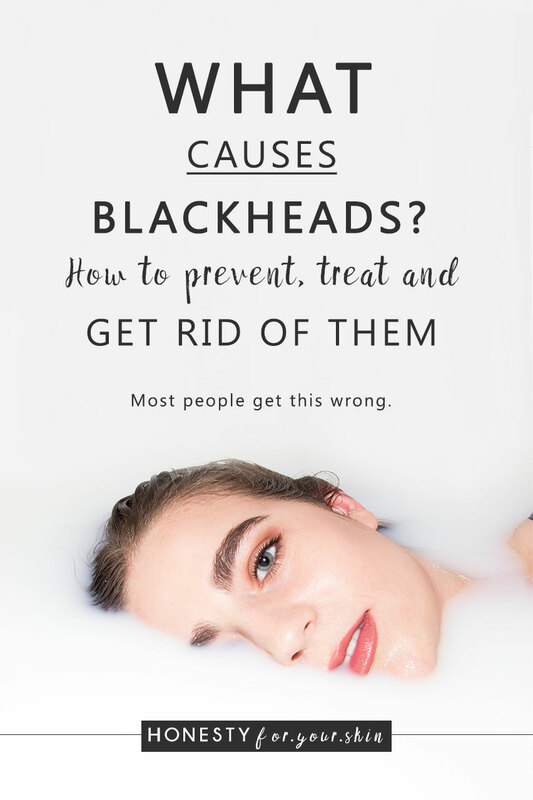 Aka if you can pinpoint the differences between areas of your skin which are and aren’t effected by blackheads – you’re onto a winner. Reducing the size of your pores – this can be done with diet and skincare – don’t worry, even though most people will tell you you can only minimise pores – reversing is possible. …and a lot of these ways feed into each other. Take for instance increasing your skin’s elasticity – doing this will also help reduce the size of your pores. Awesome sauce. Psst! 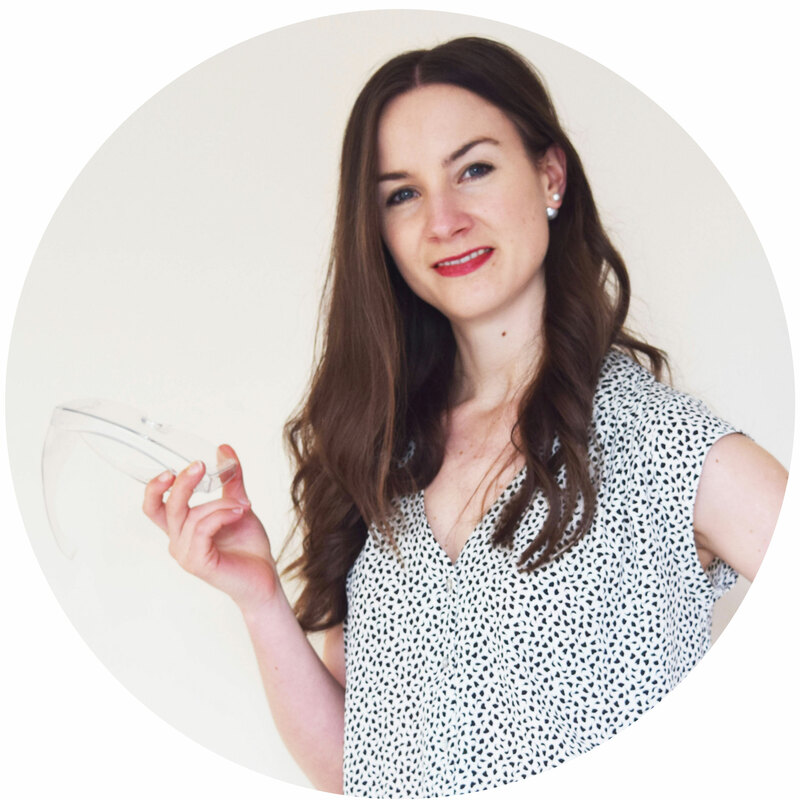 While I’m about to recommend 3 great ways you can help get rid of and prevent blackheads – if you’re serious about getting rid of yours – SkinCoach is what you’ll want. One of the most epic ways you can help get rid of blackheads is by shrinking the size of your oil glands aka causing less ‘baggage’ to come out of your pore. This will help stop your pores getting larger, help decrease their size plus help prevent lots of melanin coming out to get oxidised. Step 1. Very simply; use a retinoid. Retinoids are types of vitamin A and one of the ways they work is by decreasing the activity of your sebum glands aka sebum glands take a break. Here are 2 extremely purse friendly retinoids to try; The Ordinary Granactive Retinoid 2% Emulsion (£8/30ml), The INKEY List retinol serum (£9.99/30ml). If you’ve never used a retinoid before – make sure you come chat to me in the comments below. Step 2. Get control of your diet. Diet is humongous when it comes to the size of your pores PLUS the frequency of blackheads and spots. What causes blackheads? 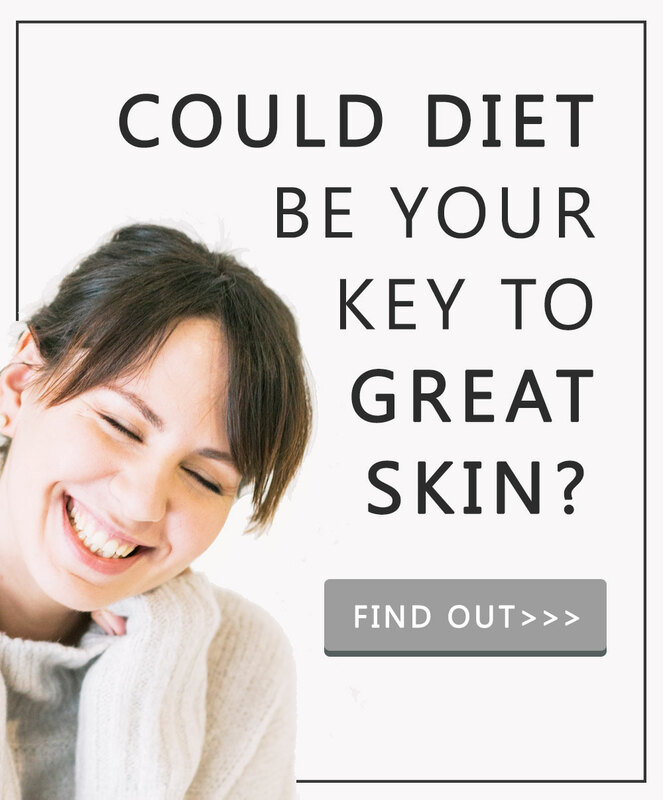 Diet kicks off an exponential domino train which ends up in sebum stimulating hormones. Your most likely culprits are insulinotropic foods, high GI foods, high GL foods and plain ol’ sugar. Step 3: Wear sunscreen all day, every day. Remember how blackheads are caused by oxidation? Well sunlight or if we’re being technical about it – UV light is hugely oxidising. …and remember how lobster nose is oh so easy to get? Well using sunscreen here is one of the most important ways you can help get rid of blackheads on your nose. Pro tip: Mineral sunscreens are best for helping to prevent blackheads.